Have you been thinking that it is about time you install a brand new toilet in your home? Are you in charge of a business or commercial space with bathrooms that could use some updating? No matter what you may need, you can contact us at Trident Plumbing and Drain Cleaning to get the job done. 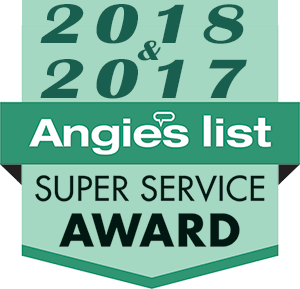 We are your number one answer in a dependable toilet installation & repair service in Edmonds and the surrounding area. All you have to do is get in touch with us and we can set up a time to get started on your toilet removal and installation job. When it comes to having a functioning household, the bathroom is one space that you certainly never want to have out of commission. Because the bathroom is used every single day, you need to have a good toilet along with quality plumbing elements. If there is some sort of issue brewing with your toilets in your home, you need to address it sooner than later. Waiting too long to fix a problem toilet can turn into a much bigger situation that can be very costly and stressful. Whenever you flush a toilet and you notice that the water starts to rise instead of going down, never panic. All you have to do is give us a call at Trident Plumbing and Drain Cleaning and we can send a trained technician out as soon as possible. 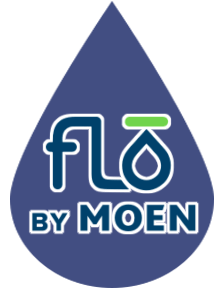 We are the professionals when it comes to the removal of clogs and toilet repairs, so you know that you are going to get the best possible result. Do you have a bathroom remodeling project in the works? Look to us for your new toilet installation and bathroom plumbing needs! 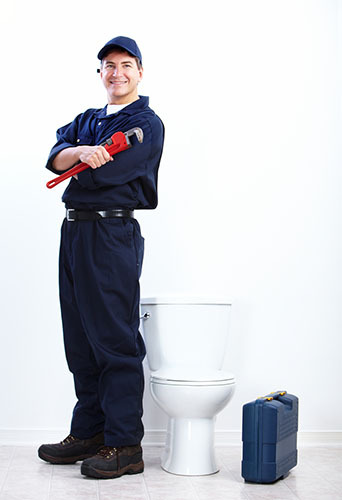 If you need a dependable toilet installation & repair service in Edmonds, trust Trident Plumbing & Drain Cleaning. Call us today at (425) 321-6043!